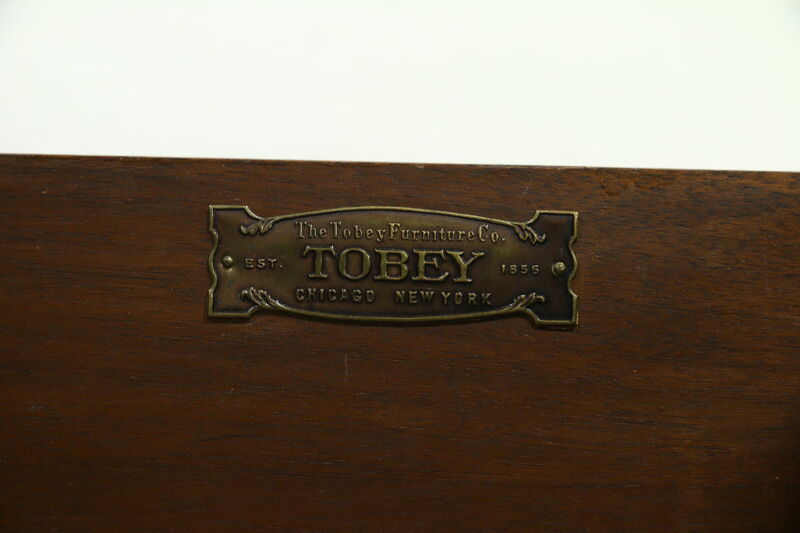 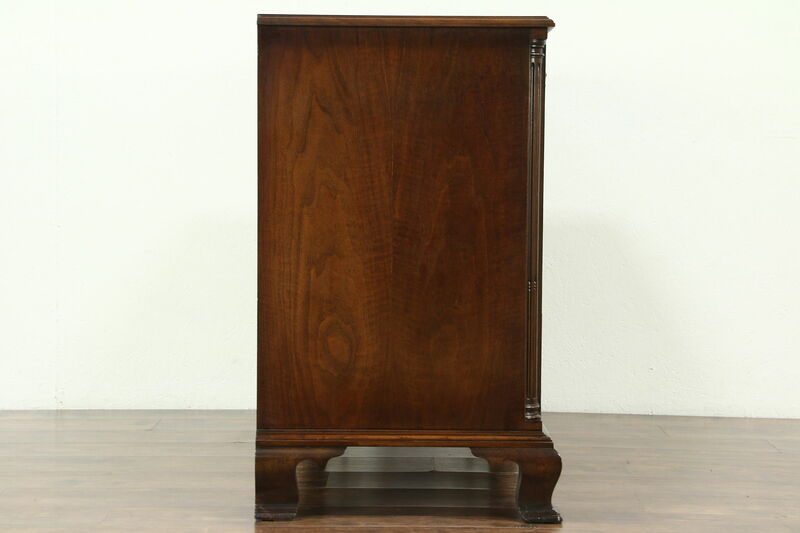 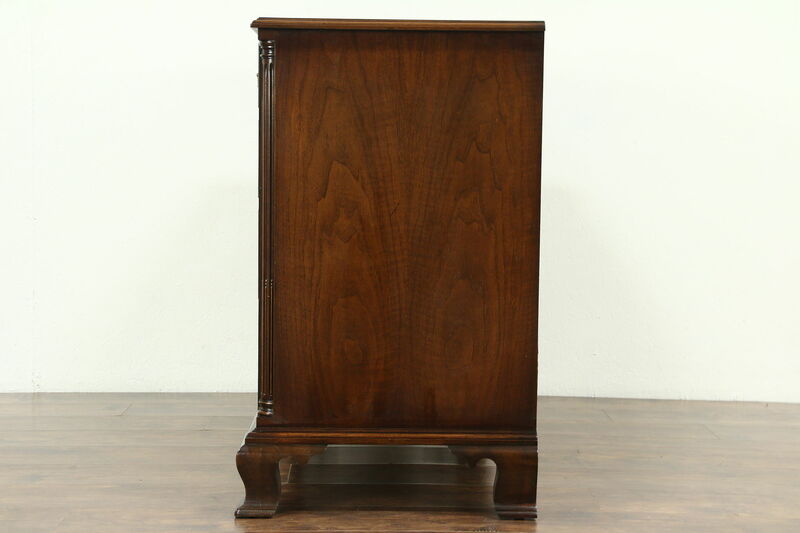 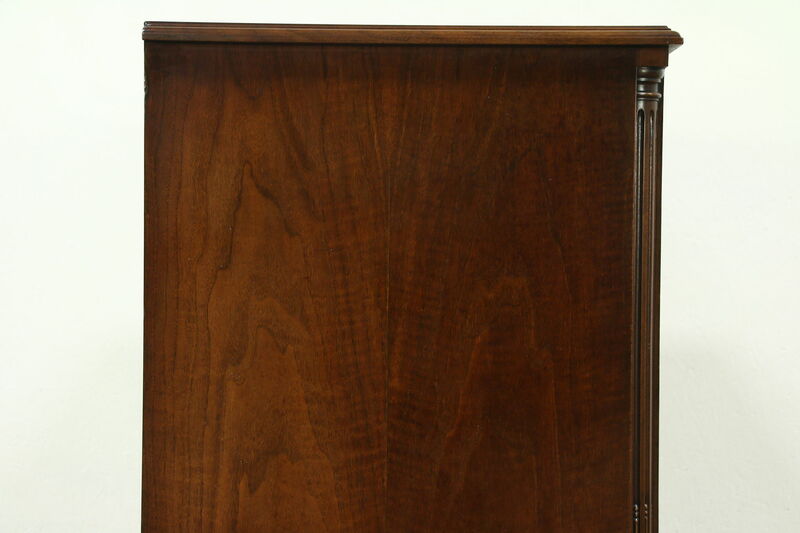 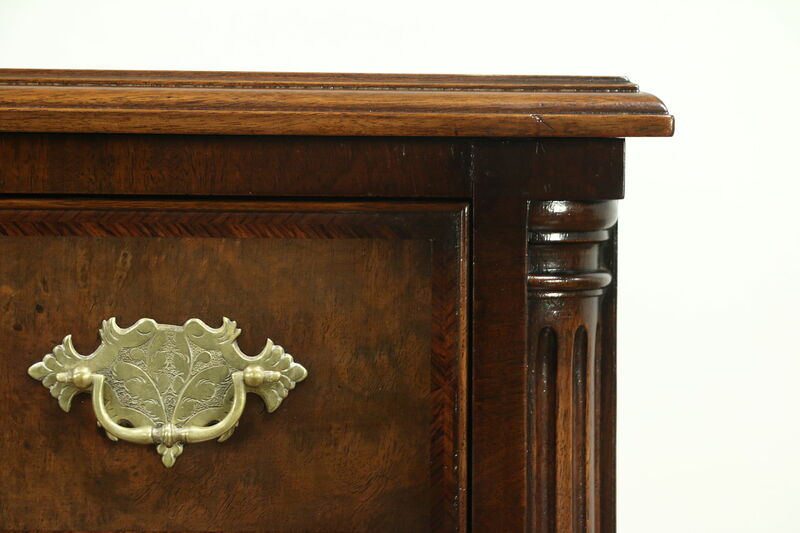 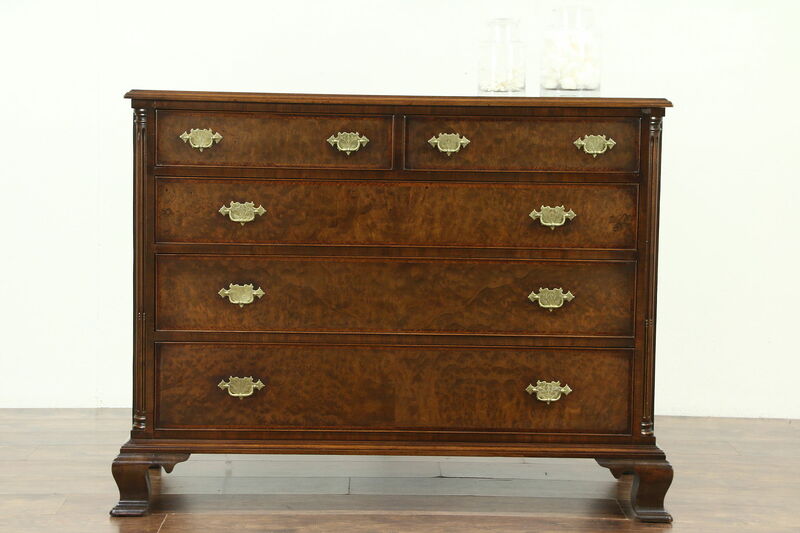 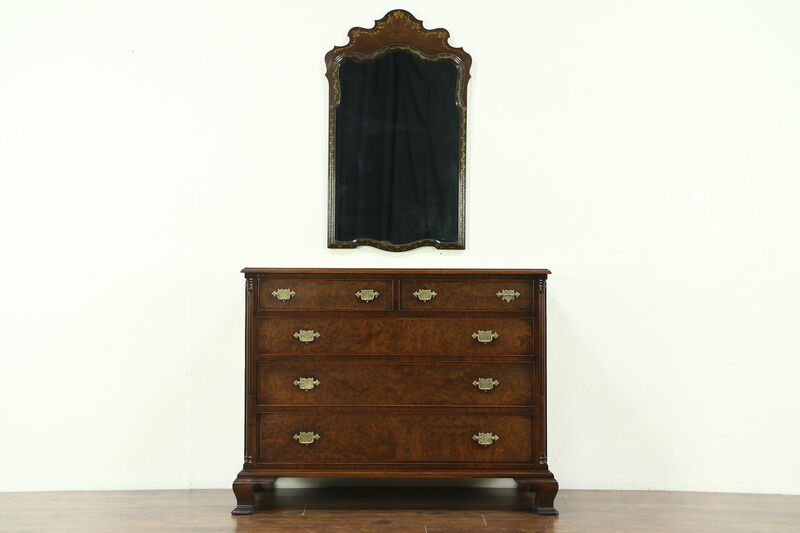 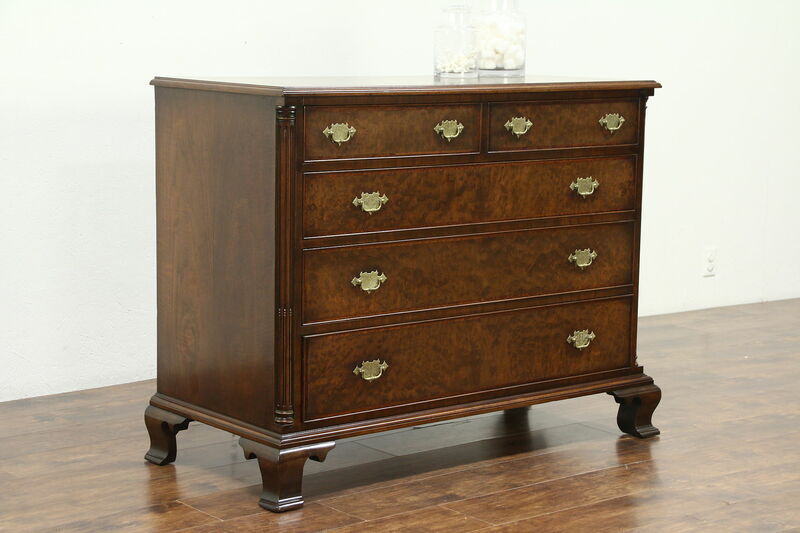 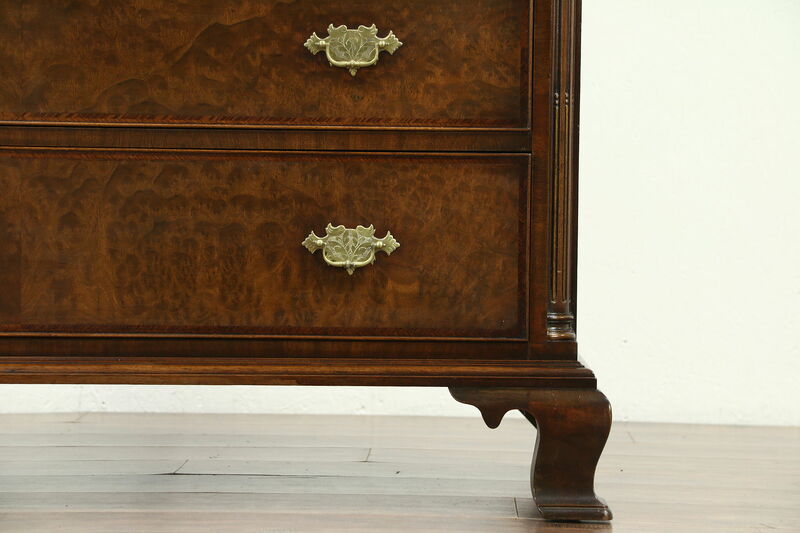 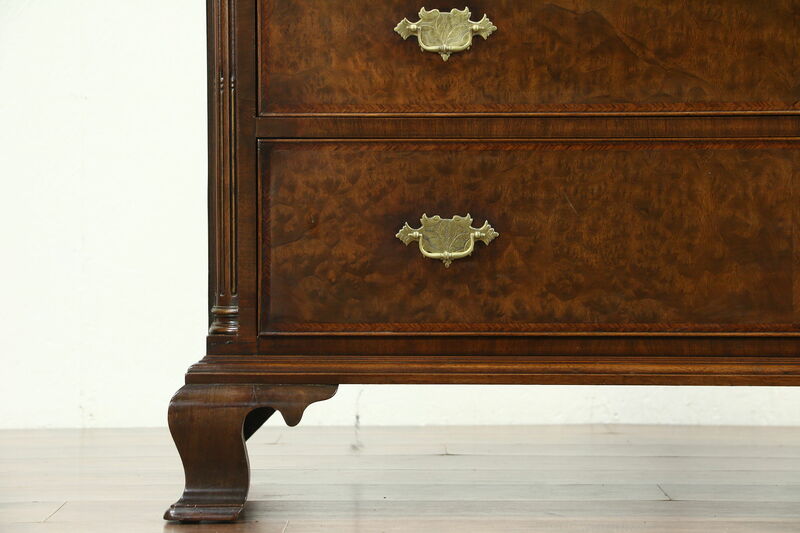 A superior quality linen chest or dresser from about 1925 is matched walnut with banded burl drawer fronts, signed by luxury maker, "Tobey of Chicago & NY." 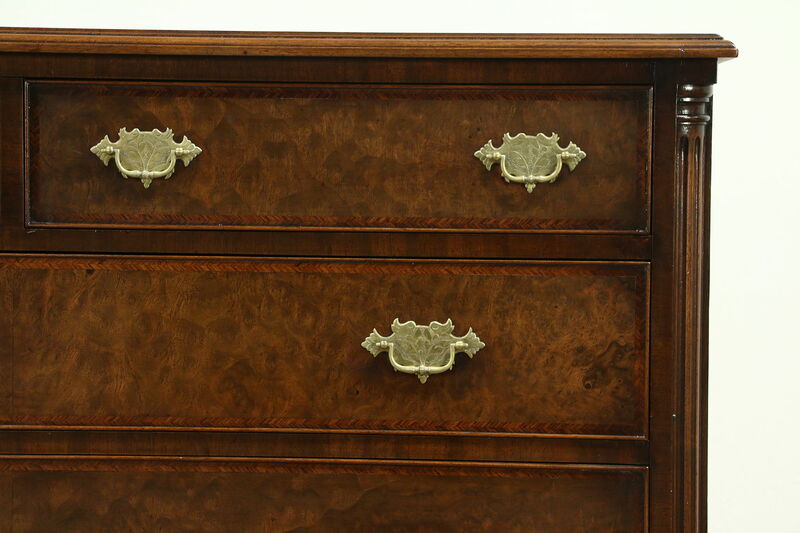 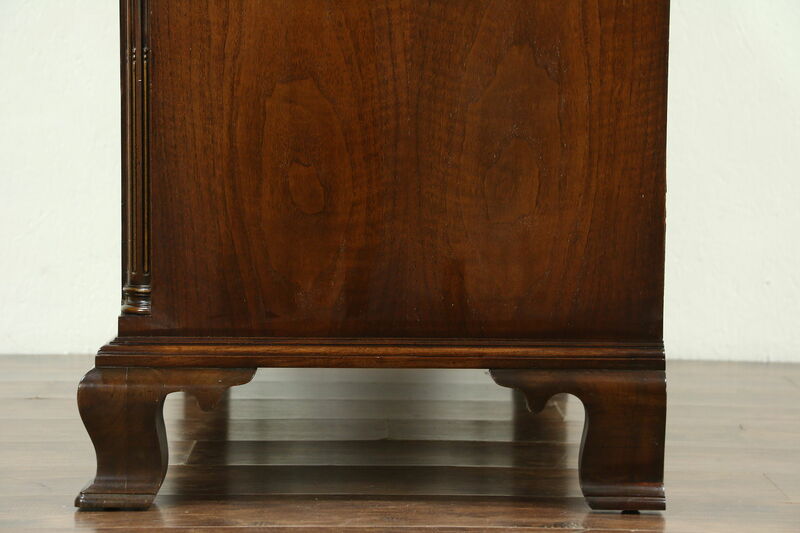 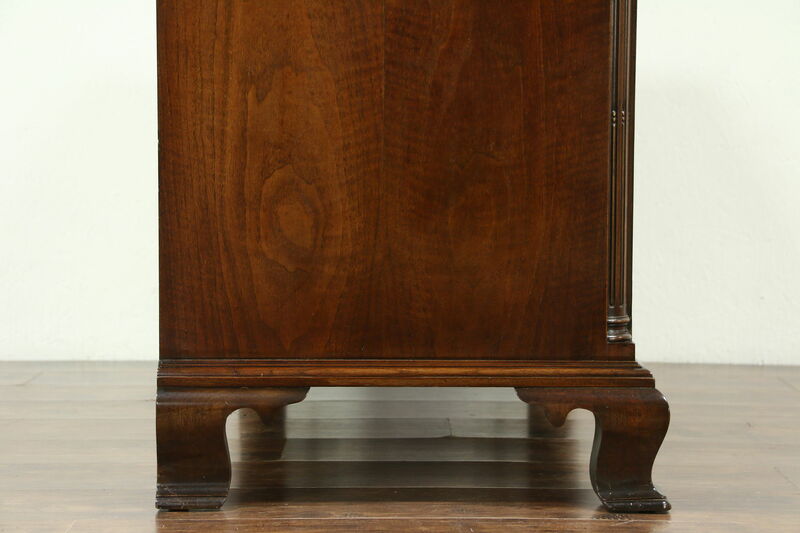 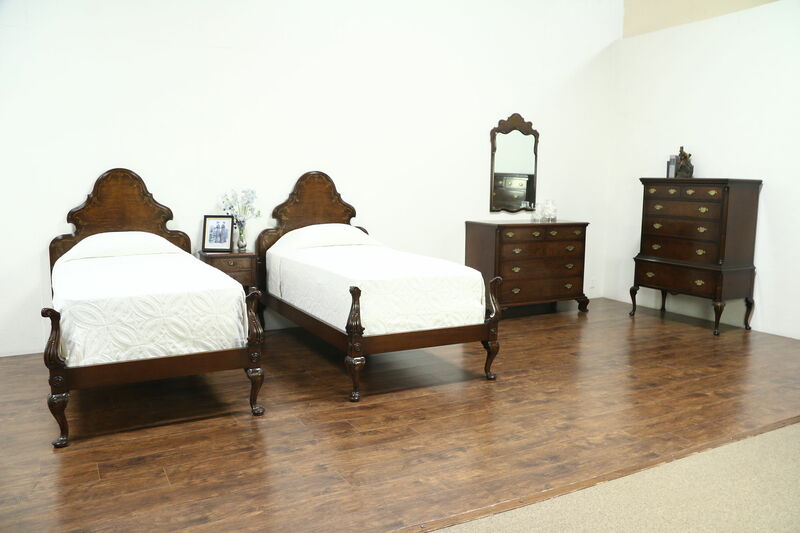 The finish has been restored over the years and is in excellent condition with only minor wear. 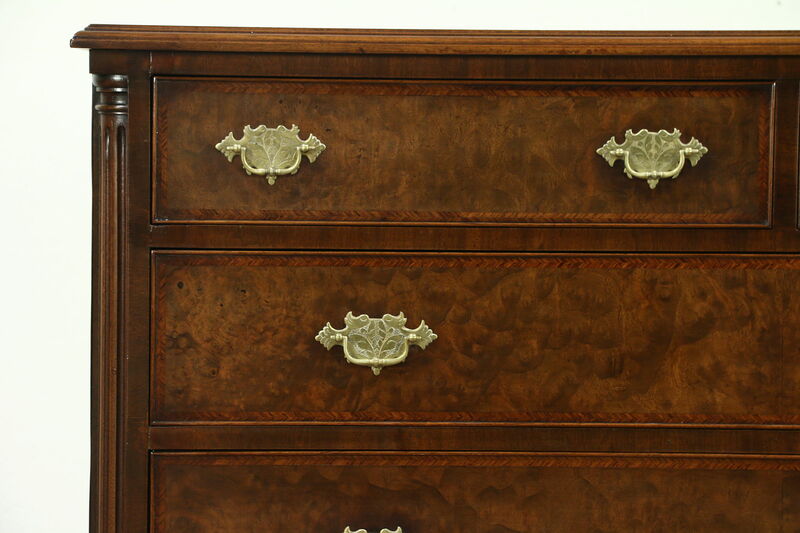 There are shading variations, see photos. 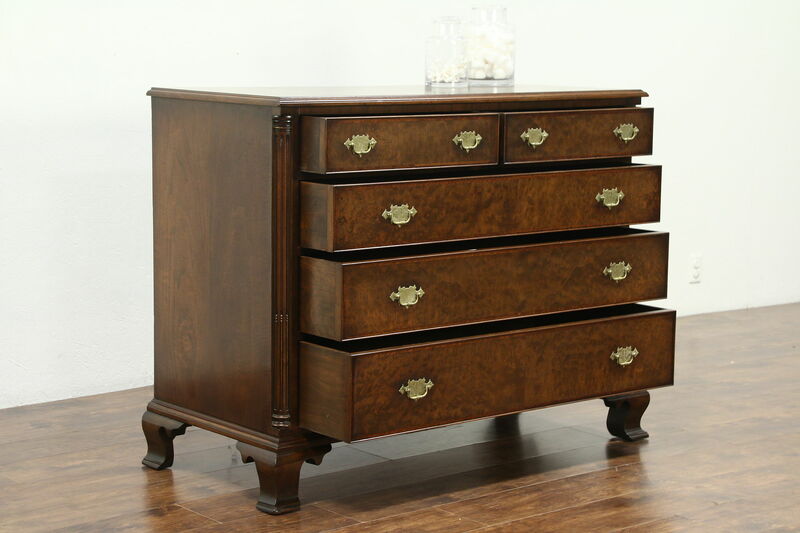 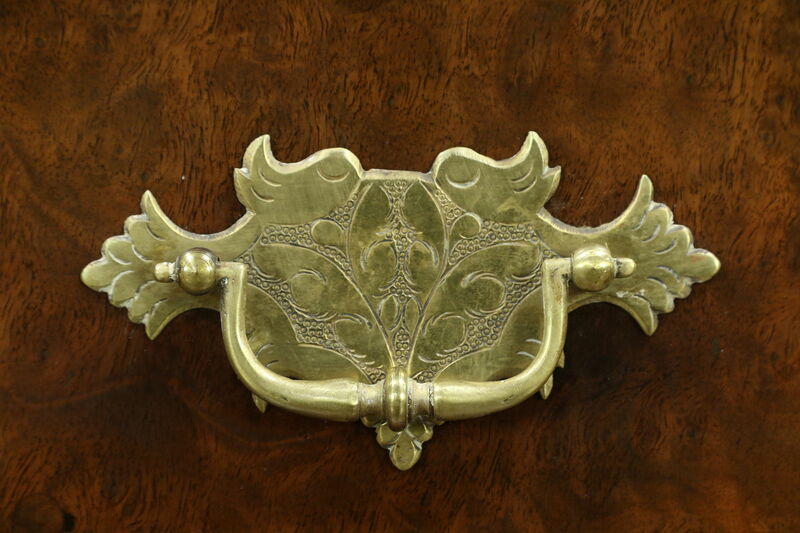 Engraved solid brass hardware is original on this American made furniture. 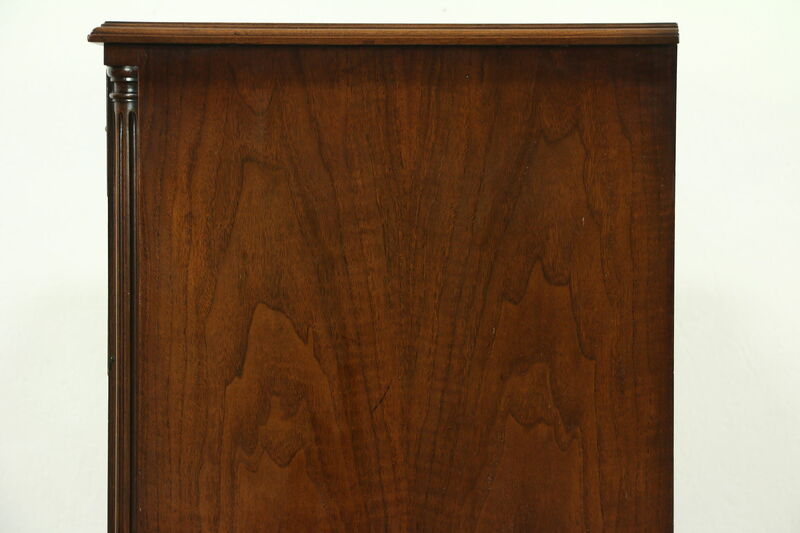 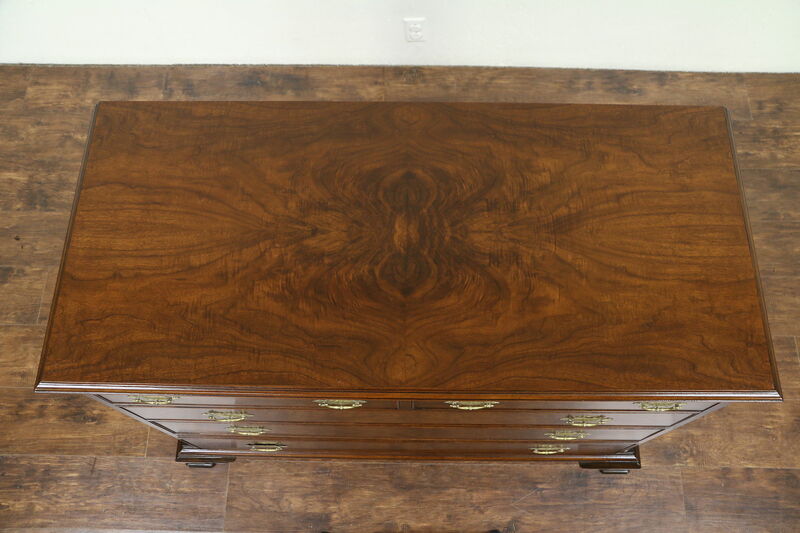 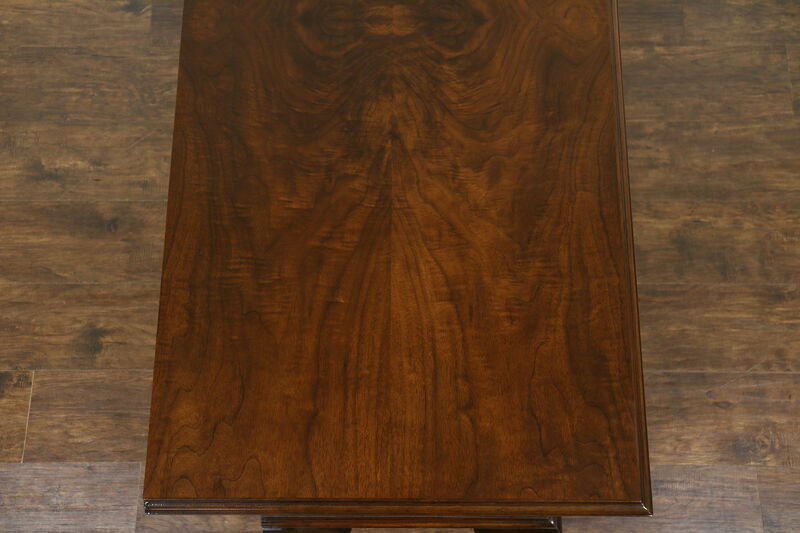 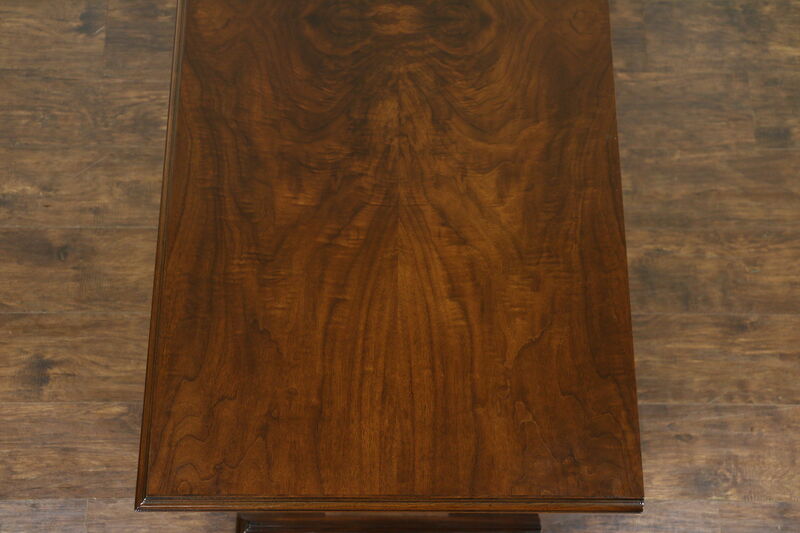 Drawers have solid walnut sides with dovetailed joints. 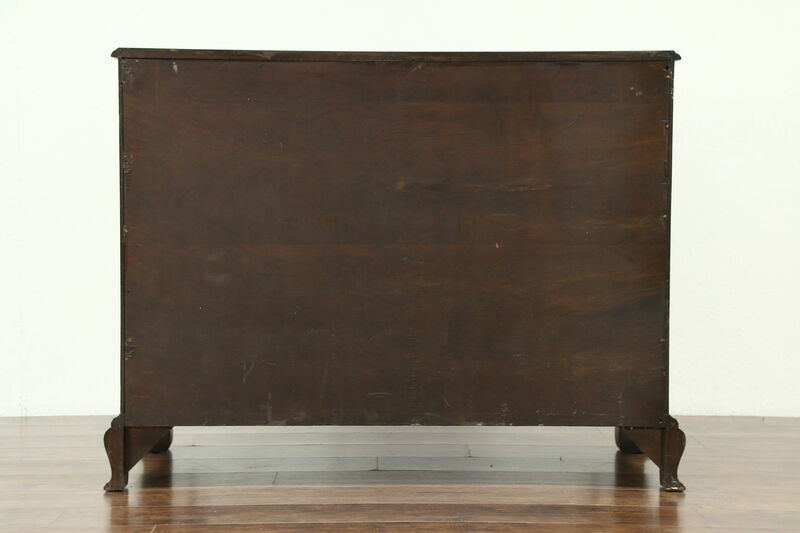 Size is 50" wide, 23" deep and 37 1/2" tall.